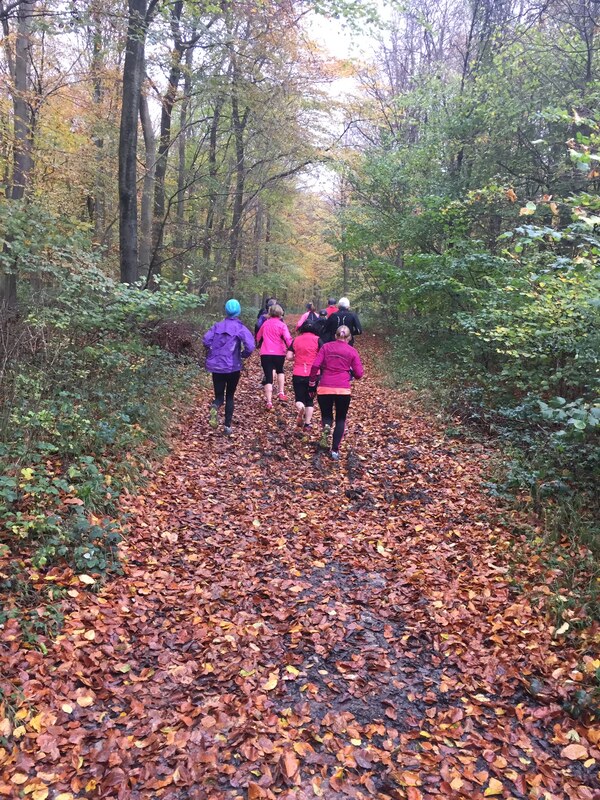 The Fittleworth Flyers running club is a long-established, friendly running club with an expanding membership from Fittleworth, Petworth, Storrington and beyond. All abilities are welcome. Our membership includes those simply wishing to keep fit, socialise, improve their personal performances, or enter competitive races. We meet regularly for social events, group running, and races, and enjoy a reputation of being one of the most sociable Sussex running clubs (always the last to leave a race!). The Club is affiliated to UK Athletics, A.A.A., South of England A.A., Sussex County A.A., and is a successful member of the WSFRL. Why not come along, free of charge for up to five of our running sessions on Tuesday evenings or Saturday mornings.